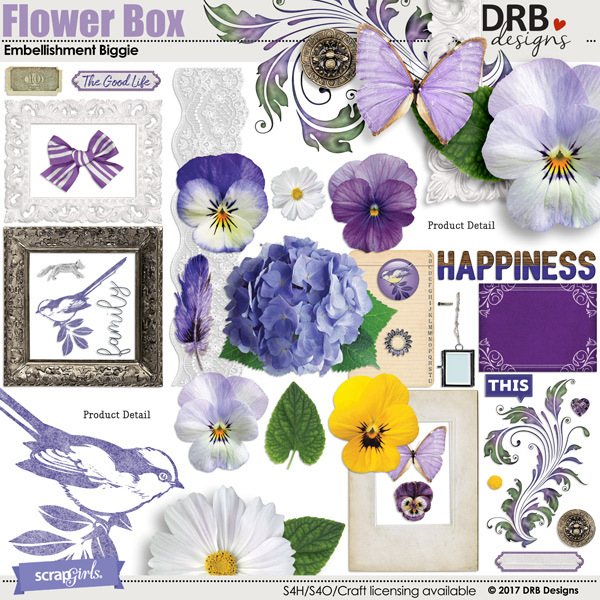 Add a little bit of a garden feel to any of your scrapbook or papercrafting projects with the Flower Box Collection which features pansy, hydrangea and cosmos flowers. Since moving into our home three years ago, we have not only added more flowers to the large flower gardens that were originally in our yard, but have created a large native wildflower garden along our back fence to attract bees and butterflies. My husband is the main gardener, but I am in charge of the pansies, since they are my one of my favorite flowers (and fairly easy to tend to!) Two of my other favorites are hydrangeas and cosmos. 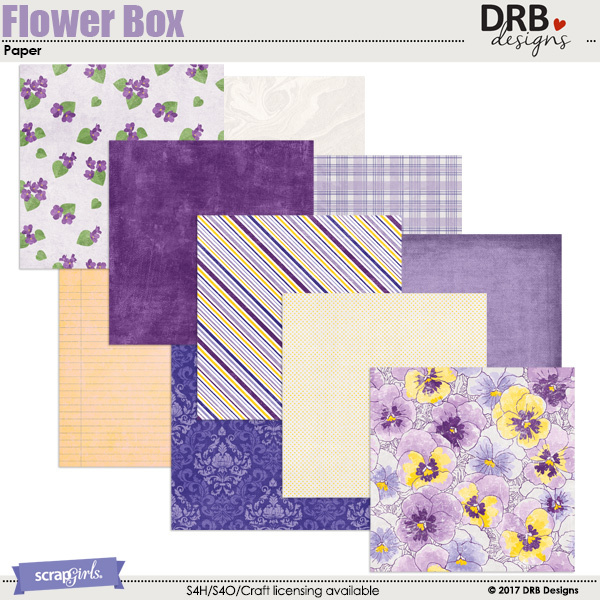 All papers and embellishments are quality checked and saved as high resolution, 300 dpi, JPG or PNG files. 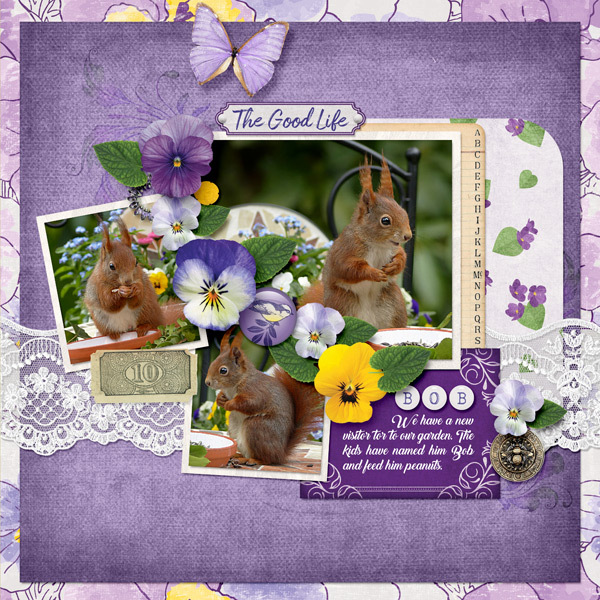 Add some lucky vibes to your digital scrapbook pages, greeting cards, tags and other creative projects with the Lucky Me Collection. With its gorgeous garden flowers, eclectic embellishments and papers in watercolor, floral and American Indian inspired patterns, this collection evokes the singular spirit of a Bohemian's soul. 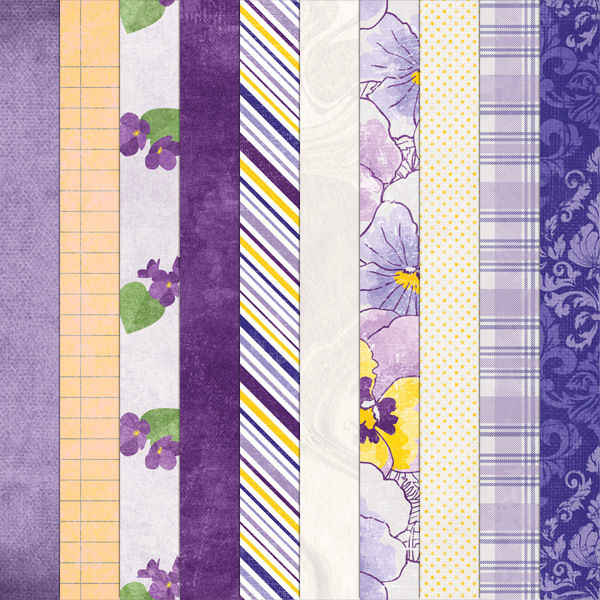 The Beautiful You Collection is full of unique and beautiful papers, embellishments and word art that will help make any of your creative projects a treasure. 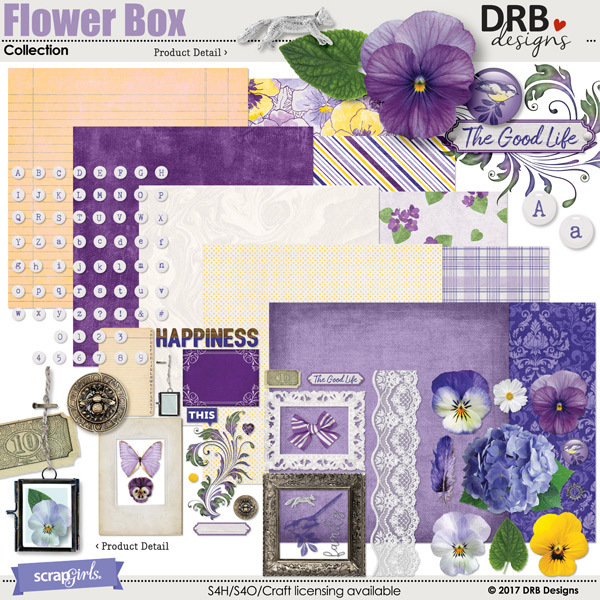 Have fun scrapping the smiles of your family and friends with this pretty collection mini featuring a bicycle, typewriter, mason jar and more! 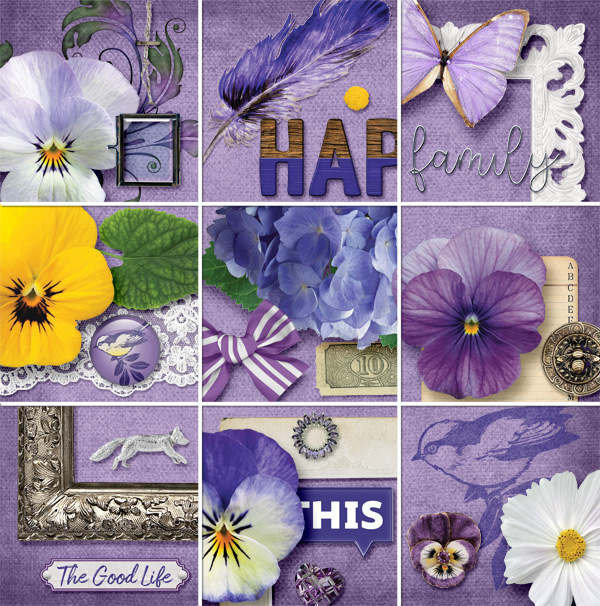 Get started on your next digital scrapbook layout, greeting card or another fun project with the Wishful Collection. This is one of my very favorite collections ever! I hope it never gets retired. The colors and versatility of this collection is amazing!